You’re a Seattle Mariners fan, right? Good. You’re also a Seattle Sounders FC fan, aren’t you? Check. Well, how would you like to see both of them play on the same day, and enjoy some great beers with the crew from Counterbalance Brewing Company? I know; dumb question. Of course you would. Here’s your chance. 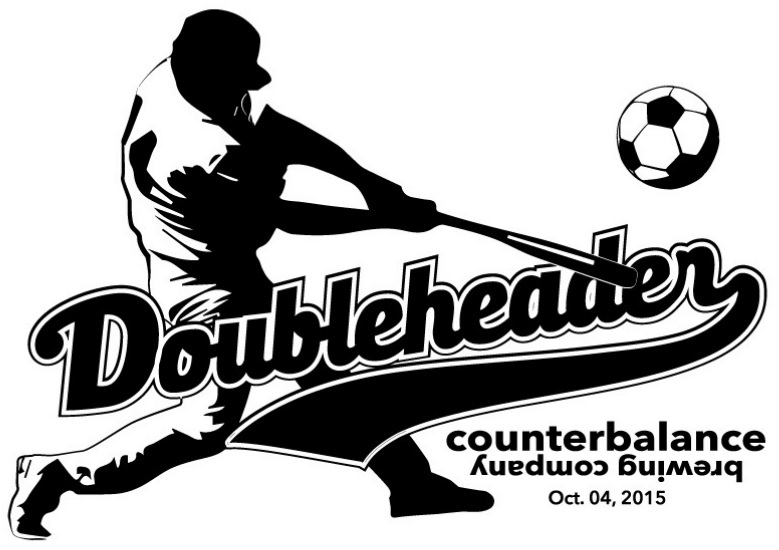 Counterbalance Brewing Company is gearing up for a unique Seattle phenomenon: the dual-sport Doubleheader. On Sunday, October 4th, come cheer on the Mariners as they face the Oakland A’s at 12:10 PM. 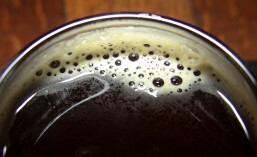 Then, come enjoy some delicious Counterbalance beers between games before seeing the Sounders take on the LA Galaxy at 6:30 PM.